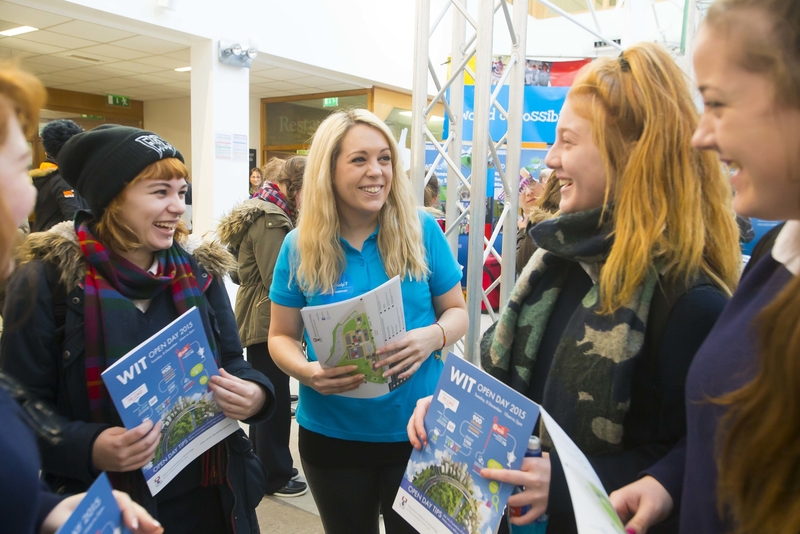 If you are unable to attend one of our scheduled open days, a campus tour provides a great opportunity to see the institute, and help you get a feel for campus life. 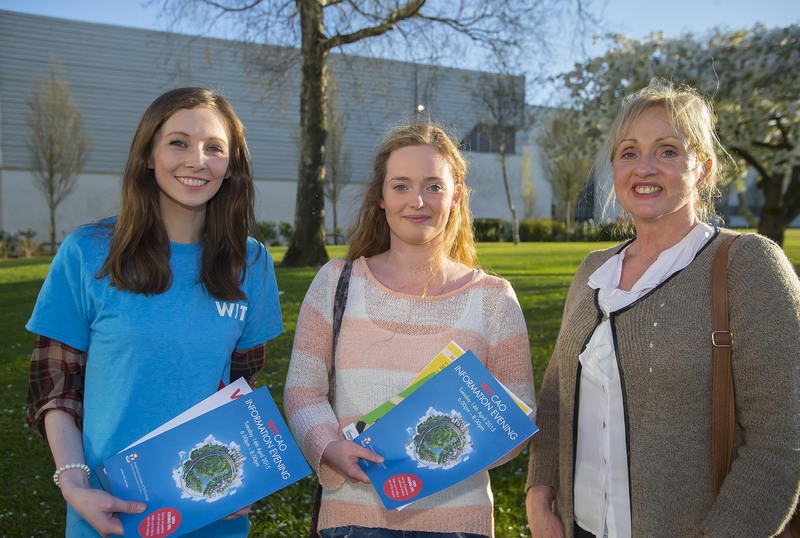 Take an individual or group tour before making your mind up about your CAO choices. Part of selecting where to study at third level is knowing what the campus looks like: its classrooms, its lecture halls, its recreational facilities. Of course, we think the WIT campus is stunning. We've got state-of-the-art buildings and facilities including top class computer laboratories and newly built sports facilities. On campus you will discover our 5 schools (business, engineering, health sciences, humanities and science and computing), you will get to see the Luke Wadding Library and even have time to grab a coffee and soak up student life. With a WIT Graduate Ambassador as your guide, individual campus tours give prospective students and their parents/friends the opportunity to see our campus first-hand, learn about WIT's history, student life, residential life, dining, and campus safety. Individual campus tours are approximately 60 minutes. With a member of the Schools' Liaison team as your guide, group campus tour gives prospective students the opportunity to see our campus first-hand, learn about WIT's history, student life, residential life, dining, and campus safety. Group campus tours are approximately 120 minutes (tour and presentation). 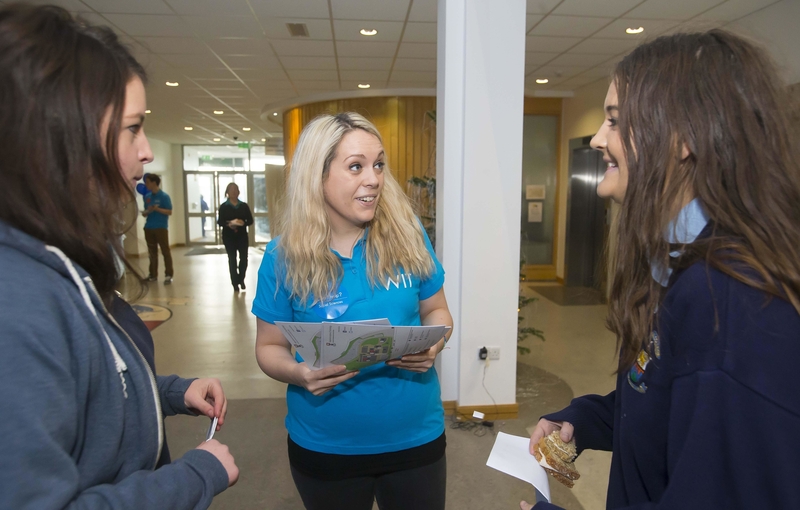 Cork Road Campus - Tours commence from the main atrium (outside Centra) near the main entrance. College Street Campus - All courses in applied arts, creative and performing arts (excluding arts, psychology and social science) are located at our College Street campus. If you wish to visit the College Street campus please give 24 hours notice prior to the tour. Please note that tours commence from the reception area inside the main building. WIT Arena & West Campus - Tours commence from the reception area of the WIT Arena at our Carriganore campus. Granary Campus - All courses in architecture, architectural technology and building information modelling are located at our Granary campus. Please note that tours commence from the Granary cafe located on the ground floor. School or Group tours - Group tours can be tailored to specific group needs. A member of the Schools' Liasion Team will be in contact to confirm exact details. A requirement of one chaperone per 20 visiting students is required. WIT will require 24 hours notice for all tour bookings. If your booking is urgent or you need to contact our team please email [email protected]. If you require futher information or have any special requirements please contact [email protected].